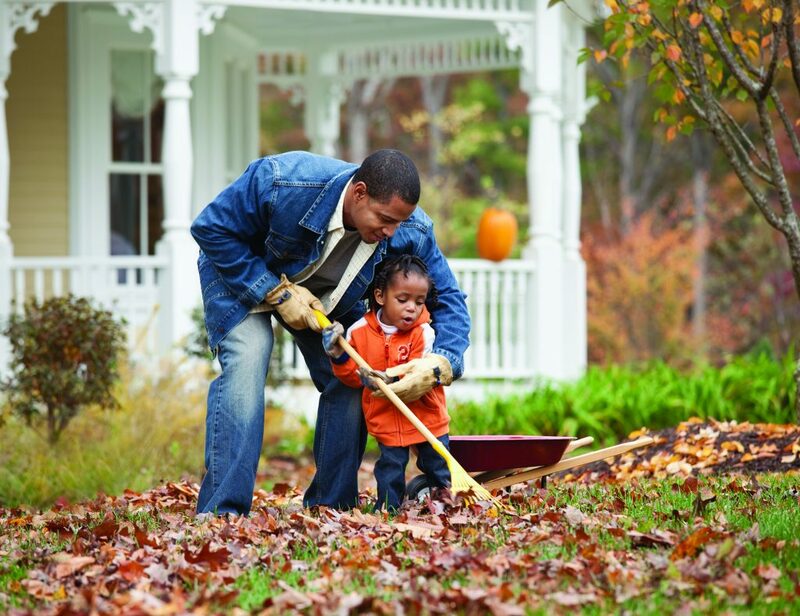 As days get shorter and temperatures drop, many homeowners overlook their lawns’ needs. Unfortunately, winter can be brutal and make it hard for lawns, trees, and shrubs to thrive the following spring. Trees and shrubs are also vulnerable to winter weather and should be properly groomed and fertilized to avoid winter injury. Give a good fall feeding. The roots of lawns, trees, and shrubs need the energy to prepare for a healthy, green spring revival. Keep fertilizer on target to prevent run-off and sweep fertilizer granules that may reach pavement back onto your lawn.